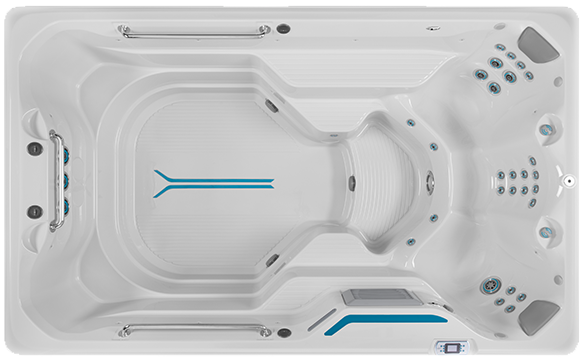 Combine fitness and relaxation with an Endless Pools Fitness System from Seven Seas. 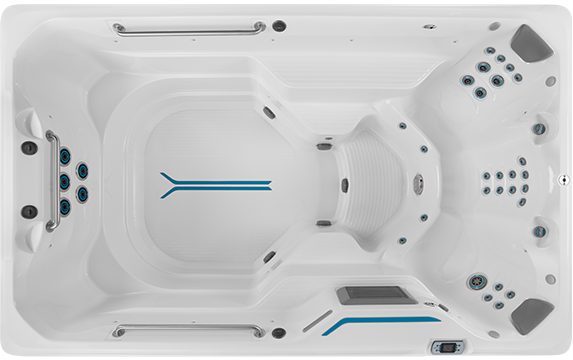 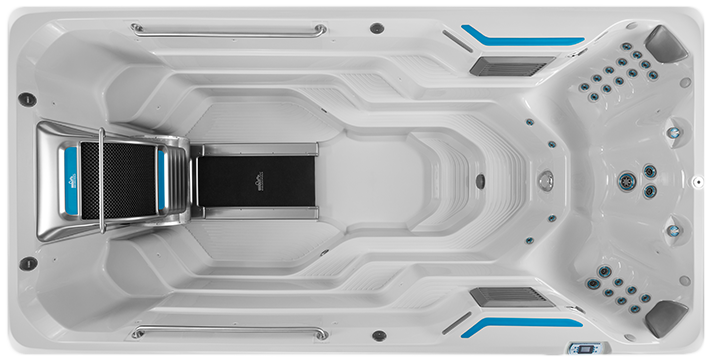 With a variety of sleek styles and luxurious massage jets seating 3 or 4 adults, you can now workout, relax, and entertain in your new swim spa. 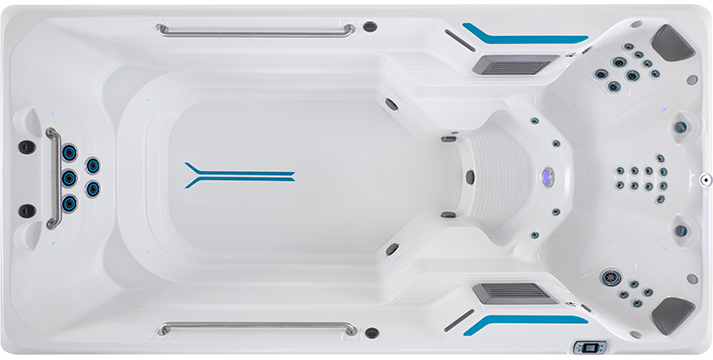 Instead of spending excessive time at the gym, you can get a better workout in the privacy of your own home!